Please review puppy purchase process. Both Sire and Dam are imports! Bronka has OFA EXCELLENT HIPS! 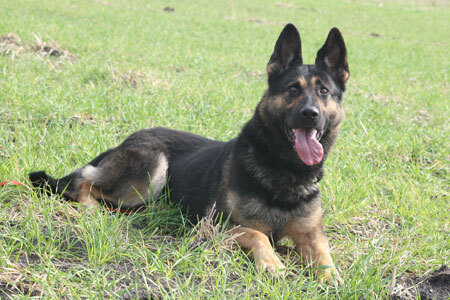 This is Bronka's ssecond litter and we have been waiting for this breeding! 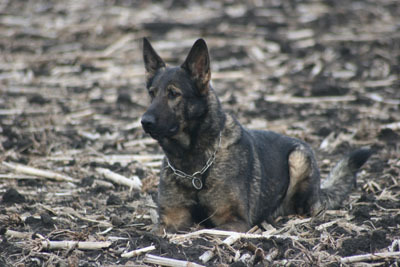 Her first litter has great drives and we expect to start to see them working soon. 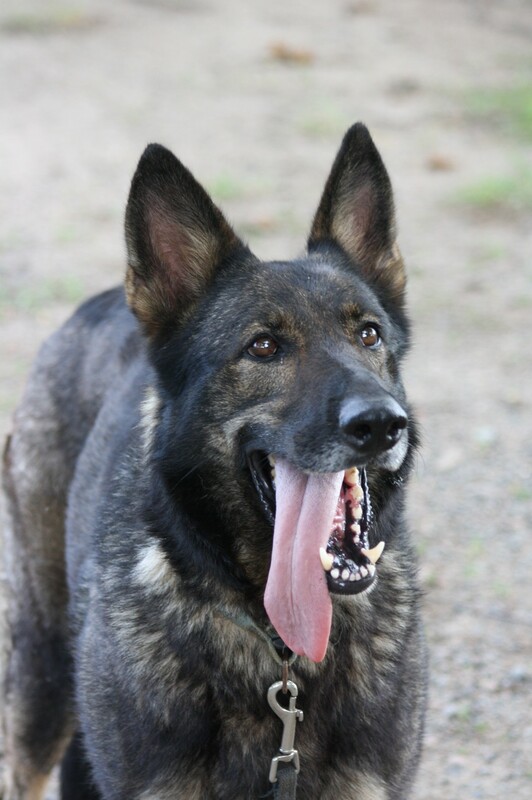 We have personally seen two of Bronka's siblings (Buddy and Bonnie) both of which are excellent working dogs. 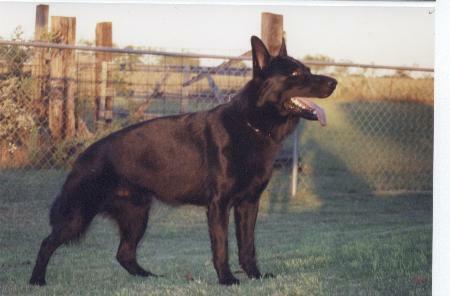 There are no line-breedings in 5 generations in this breeding. more information on this litter! 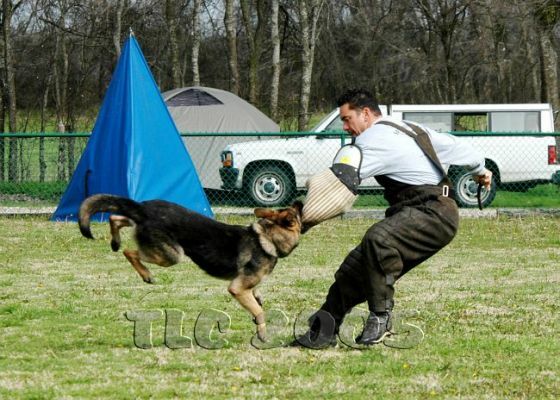 Fox received high in trial and tracking at South Central Region 2012 Championship. He was a competitor on the 5 member USA Team which took place at the World Competition (WUSV) in Austria in October 2012. 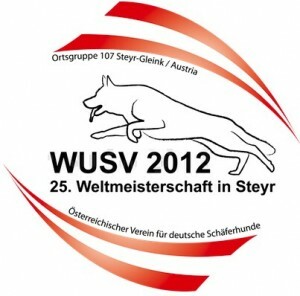 This was his 2nd time in a row on the WUSV team. Cena is a dark sable. Her grandfather is a narcotics dog! She is great around children and has a good temperment. She throws working puppies with strong protection drive. Fox recived high in trial and tracking at South Central Region 2012 Championship and is a competitor on the 5 member USA Team for the second time competing at the World Competition (WUSV) in Austria in October 2012. 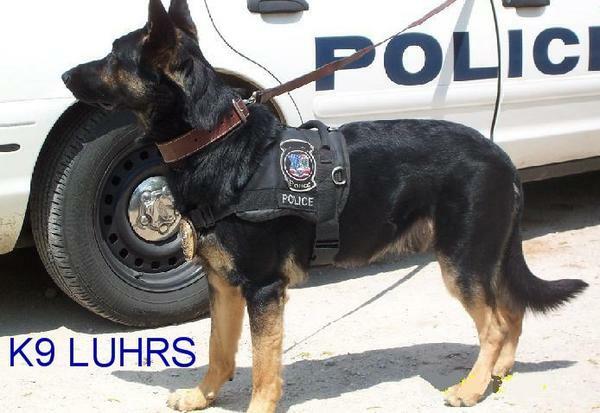 Cena's sire was a police K9. Cena was on Animal Planet in 2010 in an episode of The Haunted. She raises great working and family dogs! Fox took 2nd at the USA Nationals in 2010 and is a competitor on the 5 member USA Team competing at the World Competition (WUSV) in the Ukraine in October 2011. 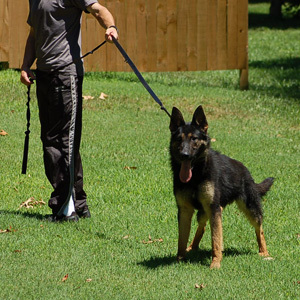 This is Bronka's first litter and we have very high hopes for it!We have personally seen two of Bronka's siblings (Buddy and Bonnie) both of which are excellent working dogs. Sire for this litter has gone to USA Nationals. In 2006 he qualified for the FCI World Team. 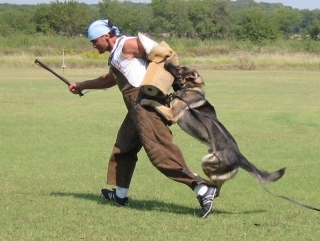 He also took 2nd place at the AWDF 2006 FCI Qualification Trial qualifying him for the 2006 FCI World Championship Team competing in Nova Gorica, Slovenia September 7-10, 2006. Aska is a red sable that is very energetic. 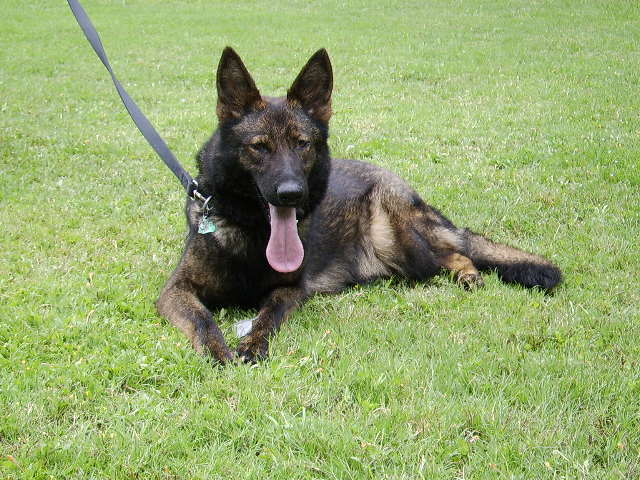 She is good around children and other dogs. This is her second litter. Aska has a nice DDR background. 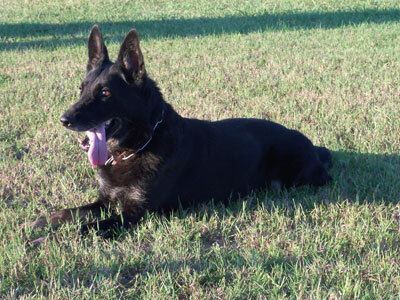 Grandfather of the litter is a narcotics K9. 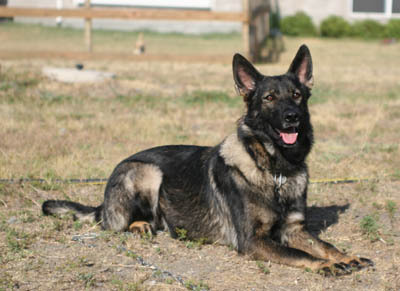 Cena is a dark sable with high protection drive. This is Diamond's first litter.